Bella Homes of Iowa will take you step-by-step to create the home of your dreams. That’s just what they have done for several lucky homeowners in Prairie Trail. See the Hutchison’s. 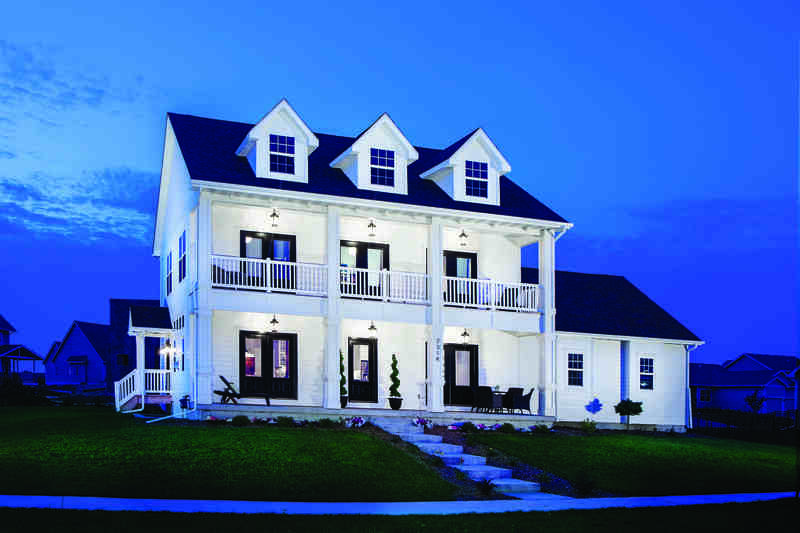 homebuilding story in the 2014 Prairie Trail magazine here. It’s a beautiful Colonial Revival custom home built by Bella Homes of Iowa.